eCommerce Day Forum 2016 Save the Date! May 19th, 2016. 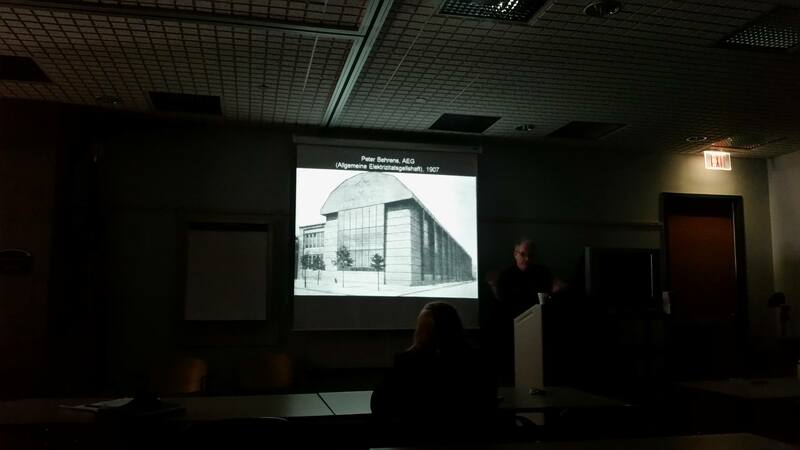 We recently had a chance to tour Innovation Commons at Penn State Behrend. We're blown away by this open and inclusive strategy for economic development. 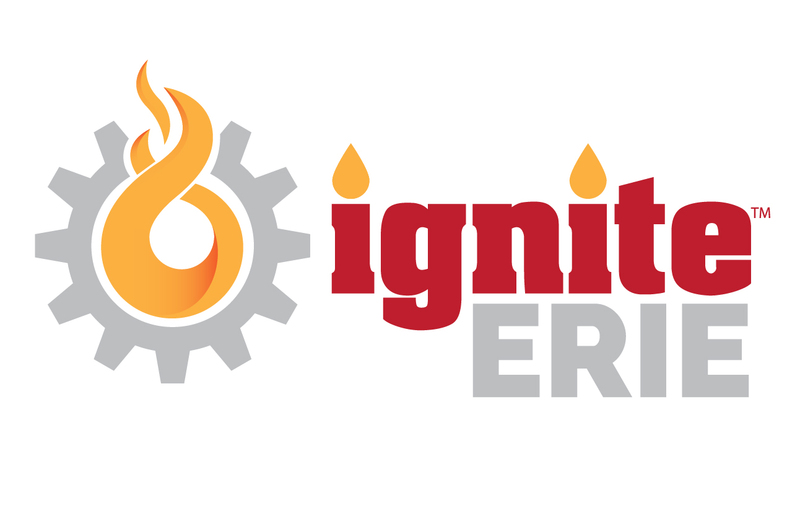 Congratulations to Ignite Erie and Innovation Commons! 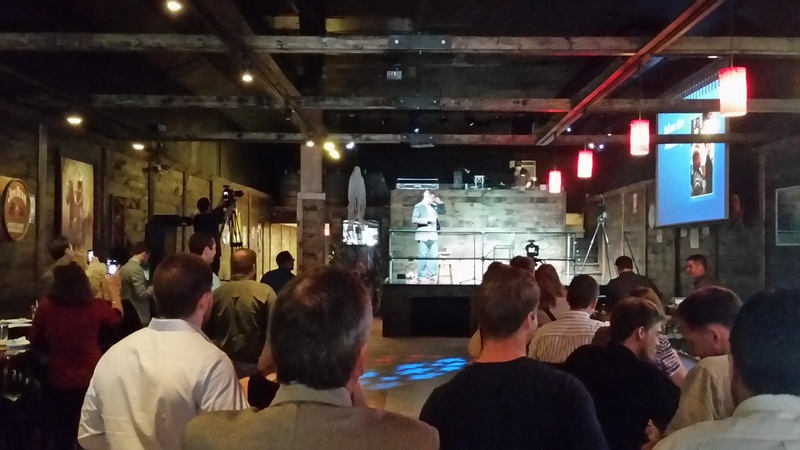 Experience the Renaissance - Entrepreneur Meetup March 29th, 5:00 - 7:00 p.m. The Renaissance Centre is quickly becoming a hub for Creatives and Entrepreneurs. Thanks to our sponsor, Altair Real Estate Services, you can come and experience this beautiful building while having fun with fellow entrepreneurs. Enjoy browsing the first floor shops including Franco's, Impromptu, Isaac Baker, Picturesque, and weCreate. 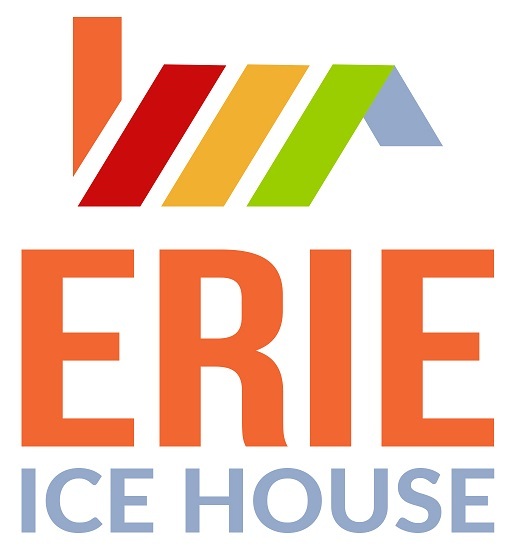 Ice House is being launched in partnership with Workforce Development, County Government, Preferred Systems, Young Entrepreneurs Society, and Blasco Library to teach individuals to live, work, and play with an entrepreneurial mindset. SCORE provides entrepreneurs and small businesses with experienced, expert mentors across all different management disciplines and industries. The Erie SCORE chapter has significant expertise and was acknowledged as one of the top ten chapters throughout the Country. SCORE is a 501c3 organization with chapters all throughout the United States. The local SCORE chapter, located in downtown Erie, serves Erie, Crawford, Venango, Clarion, Forrest and Warren Counties. eCommerce Day 2016: Find Solutions. Build Relationships. Save the date! 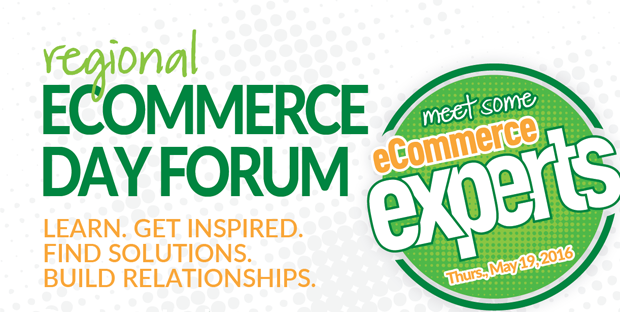 The eCommerce Day Forum will take place on May 19th, 2016. If you sell products or services, you can benefit from this conference. The Forum will feature Keynote Speaker Ross Kramer, CEO of Listrak. Interesting in Sponsoring? Contact Cathy von Birgelen: vonBigelen@emarketinglearningcenter.org. 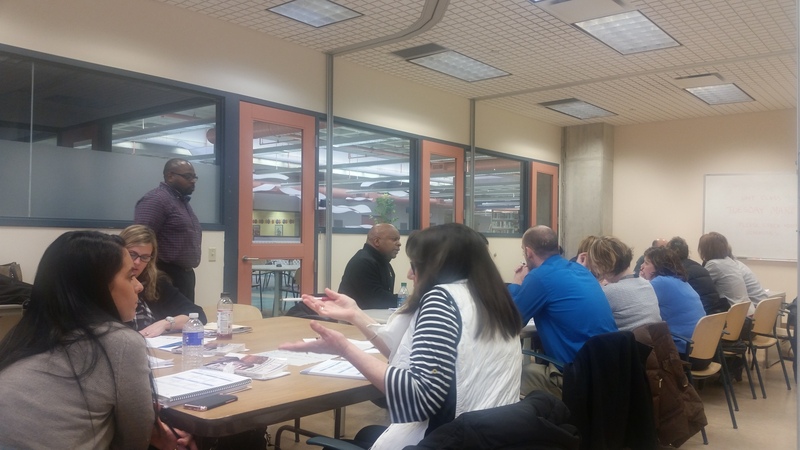 The Made in Erie Training is a series of presentations and workshops on industrial and product design to encourage the creation of new, well-designed products for Erie manufacturers. The next session will be held on April 9th at the Blasco Library. The morning presentation takes place from 10:00 - 12:00 in the Admiral Room of the Library. It is free to attend! Currently, residents living downtown are dislocated from fresh food. A group of individuals in our community is working hard to correct this. 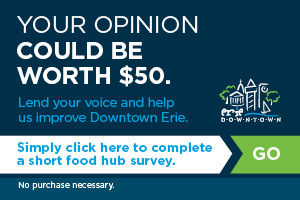 You can help out by completing this survey. AND you can win $50! Penn State Behrend's Digital Media Festival is sponsored by the college's Digital Media, Arts, and Technology bachelor's degree program. Numerous local digital media and arts thought leaders will speak throughout the 3 day festival. These leaders include Kris Wheaton, Todd Scalise, RendrFX, Charlie Roberts, and David Watkins. All festivals are free and open to the public. Reserved parking for attendees will be available in the Reed lot. The Collegiate Innovation Showcase is scheduled for April 21st, 2016 and will take place at the Erie Insurance Auditorium. 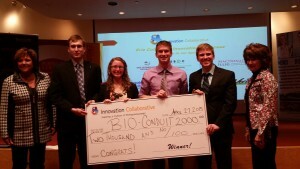 Listen to students present innovative solutions and compete for cash and in kind prizes from local support organizations. Copyright © 2016 Innovation Collaborative, All rights reserved.